When we grab a cup of coffee on our desk, our brain needs to know where the cup is located with respect to our hand. How does the brain get to localize the body-parts in space and the targets of our actions with respect to the body? 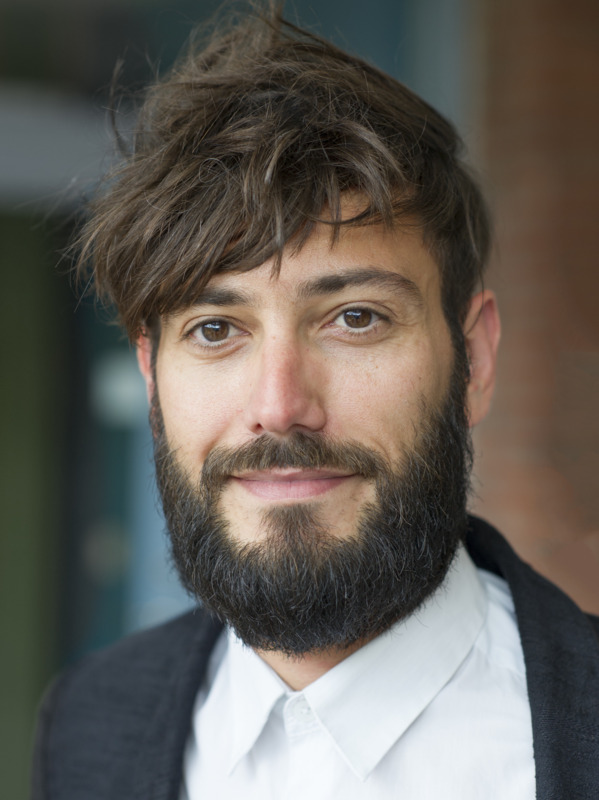 During his postdoc in the lab (2009-2013), Claudio investigated the representation of the space around the body, called Peripersonal Space, based on the integration of input coming from different sensory modalities (touch, vision and audition). In particular, Claudio studied the role of peripersonal space in the interactions between the body and the objects and its relationship with the feeling of body ownership, through functional neuroimaging (fMRI) and brain stimulation (Transcranial Magnetic Stimulation, TMS).